We're preparing for Easter weekend with our upcoming Easter Series! Join us as we explore what the Bible says about the days leading up to the greatest rescue of all time. He died on a cross, was laid in the grave, and defeated death three days later! Don't miss the next three weeks of our Easter Series! 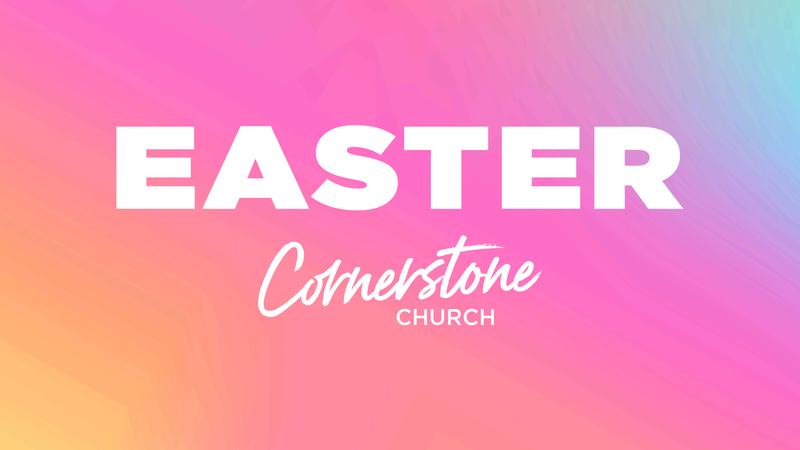 Learn about our Easter Weekend Celebration!